Singer Britney Spears is giving an update on her mental health. 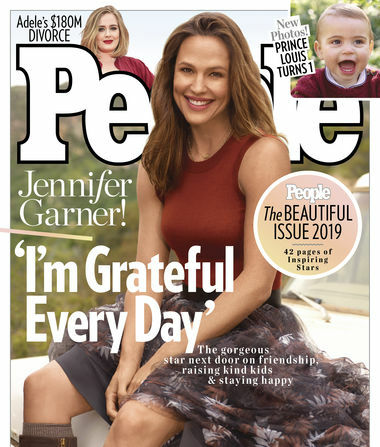 Actress Jennifer Garner is gracing the cover of the coveted People’s 2019 Beautiful issue! 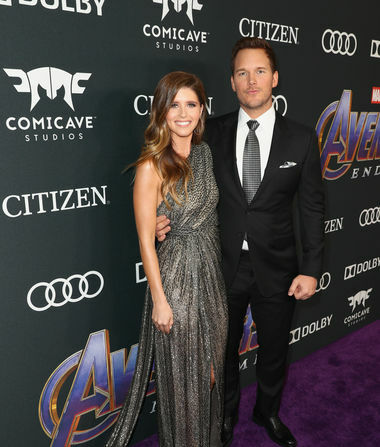 Months after their engagement, Chris Pratt and Katherine Schwarzenegger have made their first red-carpet appearance together! 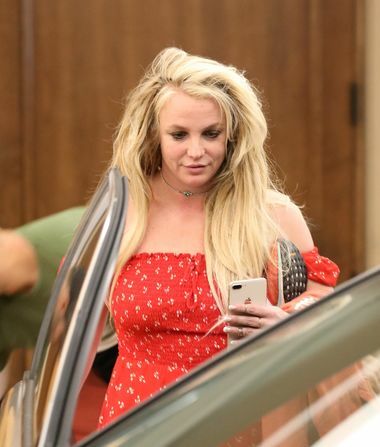 Singer Britney Spears has been spotted for the first time since she checked into a mental health facility earlier this month. 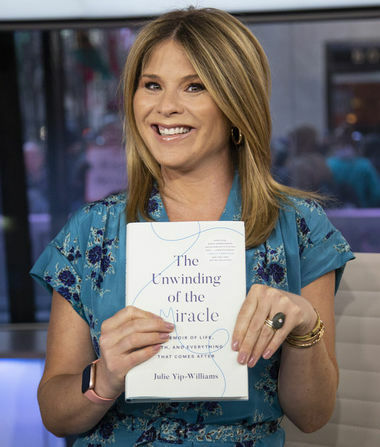 “Today” co-anchor Jenna Bush Hager has a bun in the oven! 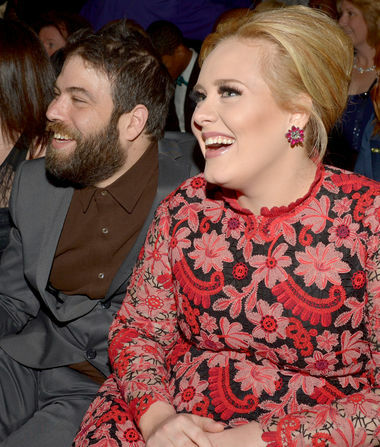 It’s over between Adele and husband Simon Konecki, reports the Associated Press.